Eagles Football is a youth tackle program with teams from 1st grade - 8th grade for boys and girls ages 6-14. We compete in the Arapahoe Youth League against other clubs that are based in Parker, Highlands Ranch, South Jeffco, Castle Rock, Aurora, Littleton and Centennial. The Eagles practice in both South East Denver, Stapleton, Lowry, and Park Hill. Eagles Home Games are played at Bible Park, Thomas Jefferson HS, Denver South HS, and George Washington HS. AYL games are managed by the number of plays run per quarter rather than a play clock except for the 7th & 8th grade Division which uses a traditional clock. The number of plays that constitute a game quarter will be fixed at 24 plays per quarter this year. Eagles Football is excited to announce the release of te AYL Rookie Tackle football program, a bridge between flag football and traditional 11-person tackle football which features, among other modifications, smaller fields and fewer players per team. This fall, AYL will pilot Rookie Tackle for Grades 1st - 3rd, which draws from the U.S. Olympic Committee’s American Development Model (ADM) approach to helping young athletes learn —and thrive within—a new sport. We compete in the Arapahoe Youth League (AYL), and provide a complete football experience to youth ages 6 to 14. Our season begins in early August and concludes with the Playoffs and Super Bowl in mid to late November. Our teams typically practice up to four times per week until the first game, and thereafter practice twice a week with games on Saturdays at various AYL field locations. We have produced many Playoff and Super Bowl winners, and have cultivated numerous top high school and collegiate athletes. NFC - This represents the most experienced players that show the highest level of competition in the AYL. Player evaluations are conducted at this level. AFC - The AFC represents the largest number of players in our league. It is for more experienced players that are striving to reach NFC level of play, but not quite there yet. 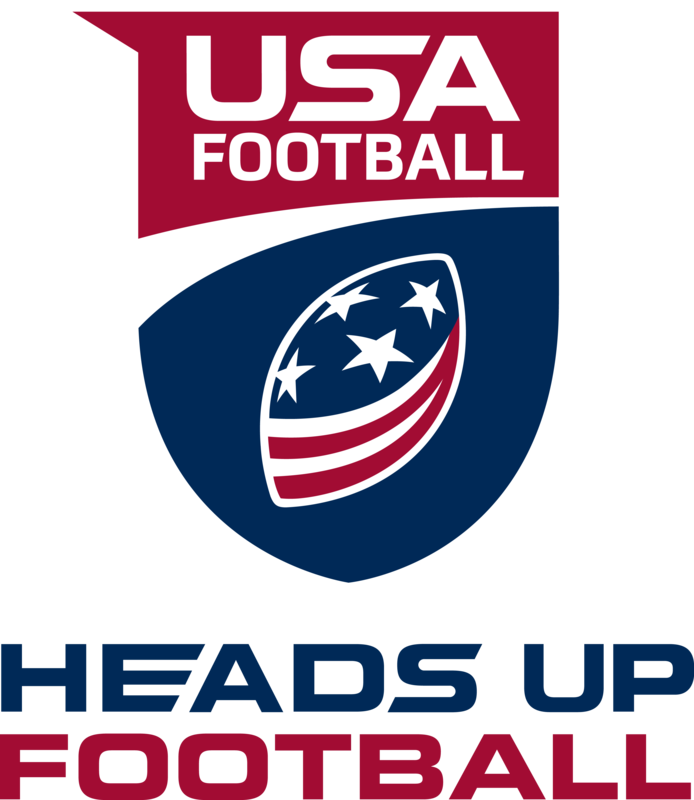 CFC - This is our entry level of play and is intended for only those at an early level of experience (1 to 2 years) in competitive, tackle football. This year the registration fee: Registration fee covers uniform but does not include Equipment. We are committed to making Eagles Youth Sports affordable to all players. We are proud to offer a limited number of partial scholarships, which are based solely on demonstrated need. Please email Anthony Tapia at on our Scholarship Committee for additional information. Our Scholarship Committee information is located on our Officers/ Directors & Committees page under About Us. Eagles Youth Sports, Inc. requires a BIRTH CERTIFICATE, prior to registration completion and player participation.